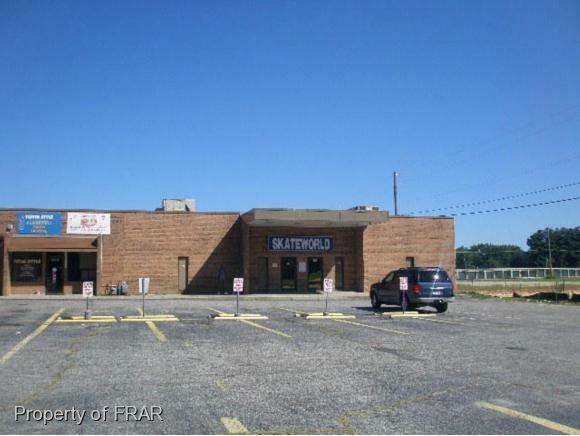 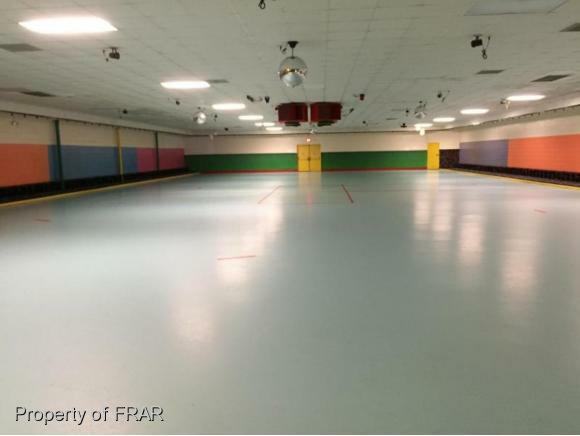 -Great commercial building, high visibility area on Fayetteville Road. 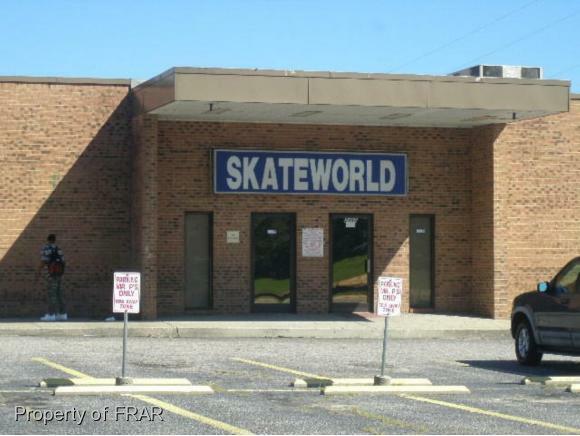 Current location of Mr. P's Skateworld. 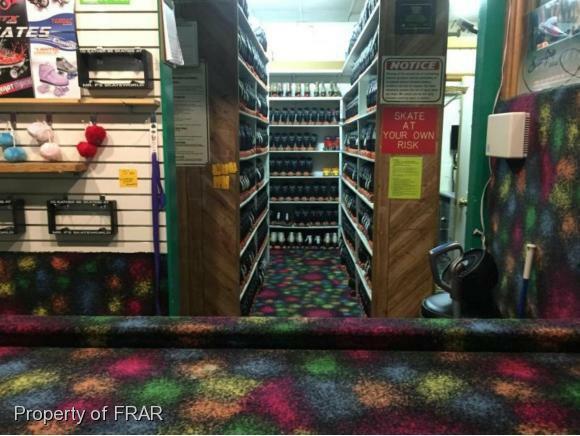 Business available sold separately with all equipment.